We tried out numerous accounting softwares, working with our clients, until both they and my team found one that added real value. 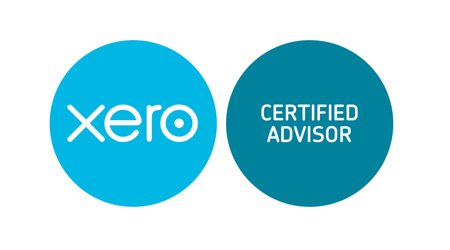 The joy of Xero is that it is easy to use but it also creates a great automated hub for your bookkeeping efforts. My personal favourite feature is the bank feeds. This is where you give your bank permission to link up to the software and a read only version of the transaction is imported daily. 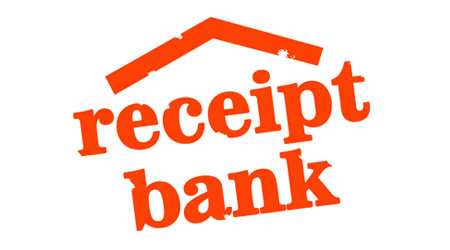 Long gone are the days of keeping all of your paper bank statements or downloading CSV files for importing. Now a perfectly reconciled bank account is seconds away. Keeping a record of all of your expenses is boring and surprisingly easy to mess up. With this handy app you can take a photo of your receipt or forward a PDF version of the invoice and hey presto, it’s typed up for you in Xero. 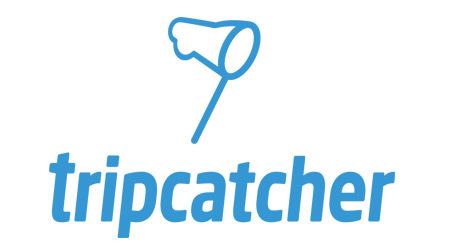 Our clients love this app. It saves them so much time and plus it creates an awesome audit trail so any HMRC inspection is easy to deal with. No more hours lost and unnecessarypanic whilst you try to find that box of receipts from three years ago. It’s all there, ready to go. One of HMRC’s favourite lines of enquire is motor expenses in a Limited Company. Have you every paid for fuel through your Company? If so, you are opening yourself up to large P11d tax bills plus interest and penalties if a HMRC come to the conclusion that the car belongs to the Company and not you. The best way is to keep a mileage log, but we know that it time consuming and very easy to forget. We think we’ve found the answer with this handy app. All you do is press start and finish, and the GPS system on your phone calculates the mileage and this is then posted directly into Xero. So, so simple.